Raw living virgin coconut oil and moringa oleifera oil are nature’s miracles. Enriched with grapeseed oil and an exclusive blend of botanical oils and extracts with anti-bacterial and keratin-friendly properties, the LUNAS Wonderful Recovery Nail & Scalp Tonic Oil penetrates deep into the nail, hair & scalp to help nourish and protect from conditions such as brittleness, allergies, dandruff, falling hair and related nail and scalp inflammations. 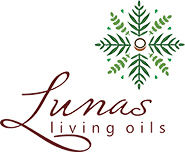 The LUNAS Wonderful Recovery Nail & Scalp Tonic leaves your nail, hair and scalp nourished and moisturized. 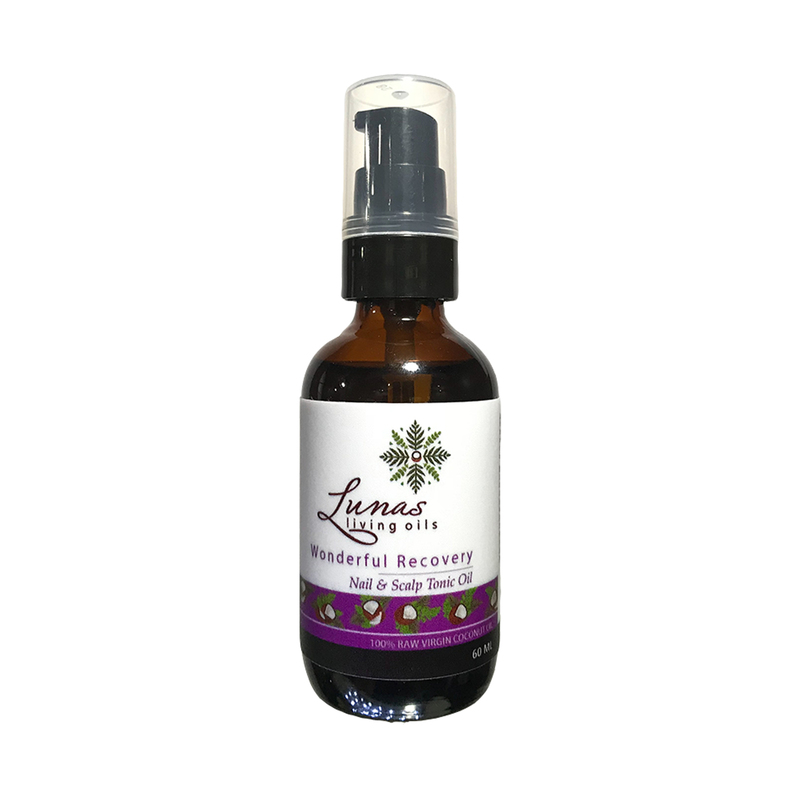 Put a few drops on dry nails & cuticle and massage gently to help oil penetrate deeply. Put a few drops on thoroughly dry hair & scalp. Massage gently for maximum effect, wrap in a hot towel and leave on for thirty minutes or more. Shampoo and rinse.